Step 1 is an Unna boot foam comfort roll with Calamine or Zinc. Step 2 is a cohesive compression bandage that is moisture resistant. Kit includes nylon stocking to use over the top of system for ease in movement.. Two layers. Tan. Latex free. Pack of 16. . Andover Healthcare 8830UBZ-TN Coflex Ubc Two Layer Unna Boot Kit, 3" x 18' Absorbent Foam Dressing Impregnated with Zinc (Step 1), 3" x 21' Cohesive Bandage (Step 2), Tan, Latex Free (Pack of 16). 8830UBZ-TN. Country of Origin : United States. 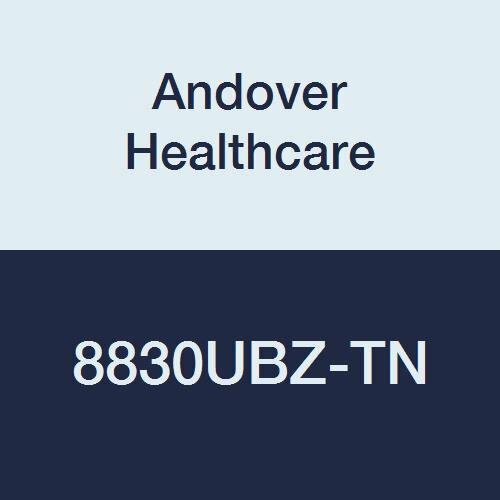 If you have any questions about this product by Andover Healthcare, contact us by completing and submitting the form below. If you are looking for a specif part number, please include it with your message.